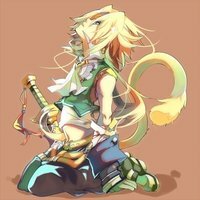 Free Avatar Final Fantasy IX Collection for your website. Disclaimer: all avatars are collected from the net. If you are some avatar's owner and you don't want to see them on this site please contact us. We will remove them.